At Eastwind, we’ve been building systems since windows 3.1 was the main operating system, when we had to set jumpers for the front side bus and multiplier, when computers were all beige and cost a small fortune. We used Asus motherboards and Western Digital hard drives. Today, over 20 years later, we still use Asus motherboards and Western Digital hard drives. Why? Because, they are undeniably the best in the business. 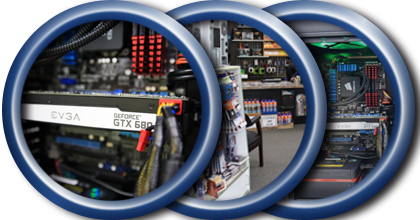 We are partners with Asus, Intel, Western Digital, and Nvidia. 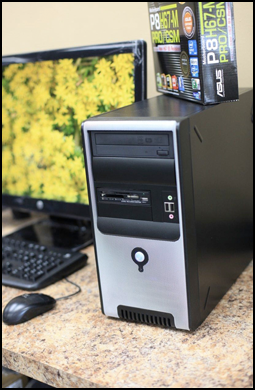 Every component that goes into a computer built by Eastwind has at least a three year warranty by the manufacturer with lifetime warranty memory and in most cases, a five year warranty hard drive. 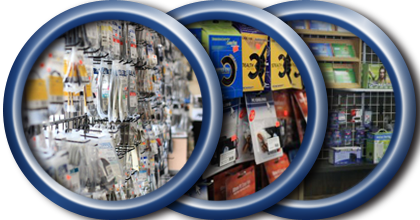 We take great pride in our computer systems and do our best to give you the very best of what is currently available. Our computers are built to work stable and run fast for a long time. 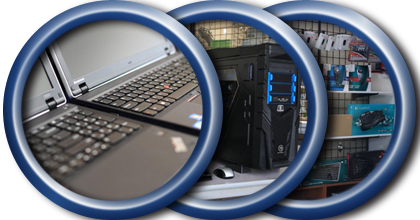 When you get a new computer from Eastwind, our goal is to make you feel at home on your new system by copying any data you might have from your old computer to your new one, putting things where they belong, and even loading any software you might bring us like Microsoft Office or Quickbooks – ALL FOR FREE! 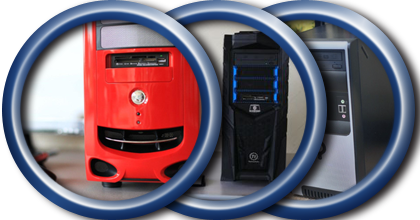 We build systems for people on a budget or people looking to have the fastest computer available – come in and see us today to get a quote!